Launch of project, This launch is not just about food and healthy eating we will be looking at a series of events through the year. Please join us. 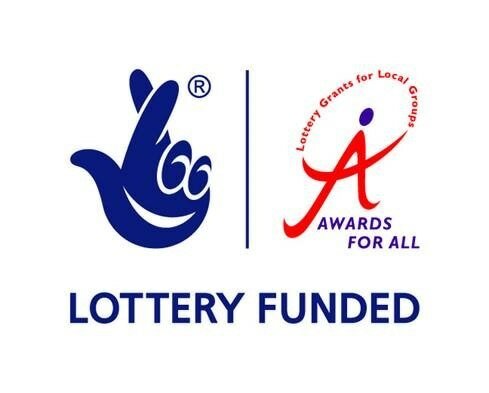 Apart from planning and accommodation issues DGLG has considered health and health promotion extremly important we are extremly excited in that we have been one of the 51 projects funded by the Health and Social Care Volunteer Fund. Please click on the following link and go into the Race and Equality pages to see what we have been involved in. Links is the short title of "Links: the Chesterfield and North East Derbyshire Council for Voluntary Service and Action Limited". The Social Care pilot Project has been very successful and we have been able to assist 10 carers and vulnerable community members in particular. The mental Health Fist Aid courses ran for 6 full day sessions through January and February 2013. This course will equip volunteers and workers for mental health phone line support in the office. We had 3 members attending from DGLG . Bridie Page attended along wih Johanna and Muzelley.